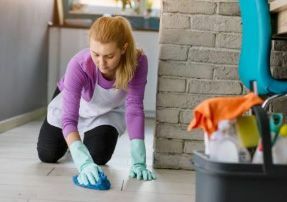 Our one time cleaning service is perfect for someone who for whatever reason simply needs a break on cleaning, but doesn’t want their house to suffer. If you’re a busy professional who isn’t left with enough time to thoroughly clean your home or vacuum up animal fur, we can help you. Our Seattle move in / out cleaning crew has many years of experience and will deep clean your old home, making the move easier on you. 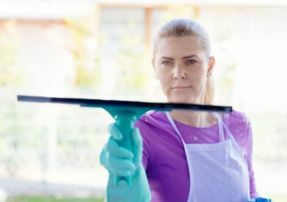 Our Seattle spring cleaning services will have your home spotless in no time, allowing you to enjoy your spring and relax in the beautiful Pacific Northwest outdoors. 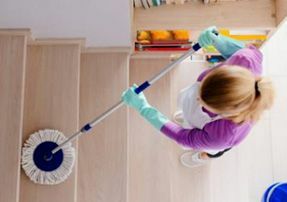 When a home project is completed, lots of dust is bound to show up, and Pure House Cleaning is knowledgeable in post-construction cleanup services. When a visitor walks in your door, not only will they see your decorating skill, they’ll notice your home’s cleanliness and fresh scent. We offer excellent and current janitorial cleaning services for our commercial clients and can adapt extra services to fulfill the needs of your particular company. We’re happy to provide expert upholstery and carpet cleaning to give you the best possible cleaning experience.